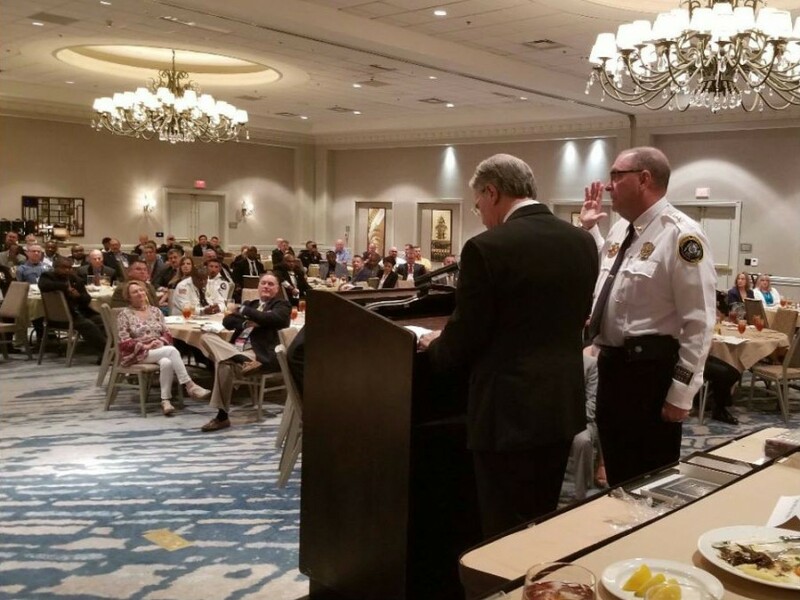 Jefferson Police Chief Joseph Wirthman, has been named the 2018-2019 President of the Georgia Association of Chiefs of Police. 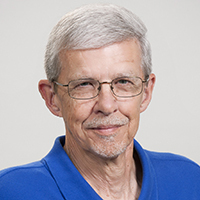 He was chosen for the post at the GACP Summer Training Conference in Savannah. Wirthman has been the police chief in Jefferson for just over 10 years. Prior to that, he worked for the Fort Pierce, Florida, police department. He retired from that position to take the job in Jefferson. Another Gainesville area lawman, Suwanee Police Chief Mike Jones, was named Outstanding Chief of the Year by the association. Jones began his law enforcement career with the Rome, Georgia, Police Department in 1974, and has been police chief in Suwanee since 1999. 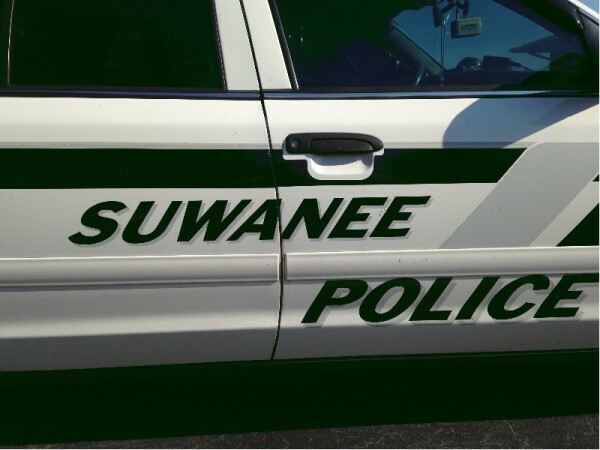 A team of assessors will visit Suwanee on Monday to examine the Suwanee Police Department. 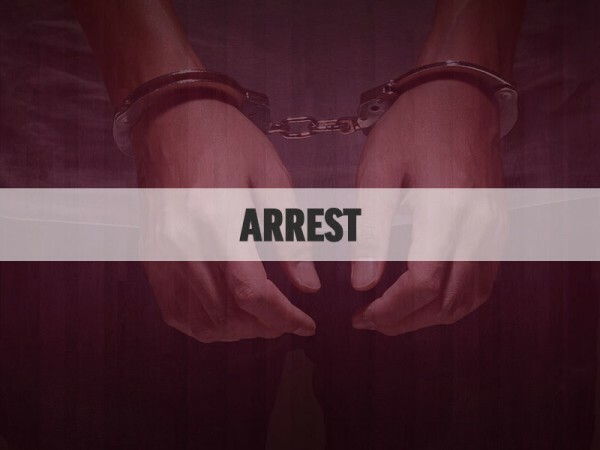 Two suspects are in jail in Gwinnett County, charged with entering and stealing from dozens of automobiles in the city of Suwanee. 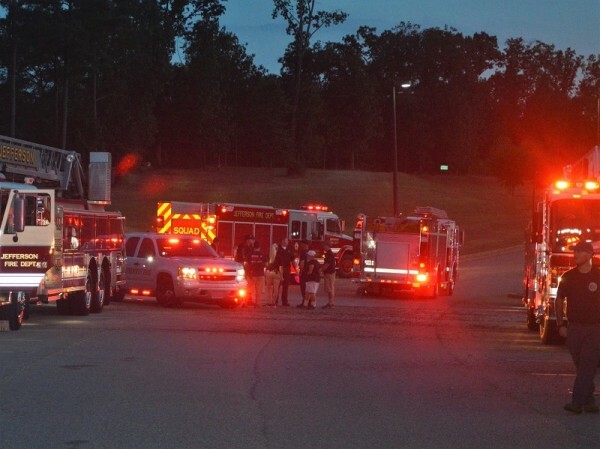 Officers from eight Northeast Georgia law enforcement agencies made 10 arrests over two and one-half hours in Habersham County Thursday night. 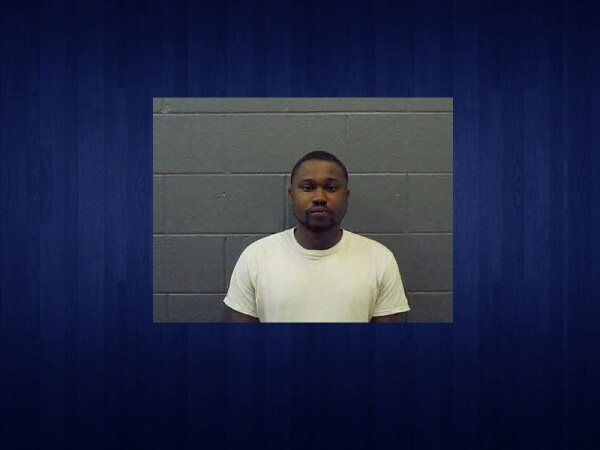 A Commerce man is jailed in Banks County after allegedly kidnapping his fiancee's young child Wednesday. It was a busy weekend across Northeast Georgia, with a variety of festivals and special events.